The North Carolina Constitution of 1868 ordered the establishment of a prison, and in December of 1884 the Central Prison was finished in Raleigh, North Carolina. As the state’s first prison, Central Prison was built “to address concerns about inconsistent and cruel punishment and mounting costs at county jails” as commissioned by the 1868 Constitution (Powell, p. 198). The North Carolina General Assembly mandated a prison committee to purchase land for the site of Central Prison. A twenty-two acre plot was bought in 1870 and inmates started working on the prison. Built as a Gothic, castle-style complex, the Central Prison was the vision of several architects including W. O. Wolfe, father of author Thomas Wolfe. After fourteen years of construction, inmates finished building the $1.25 million prison in 1884. Throughout the course of the prison’s operation numerous renovations have kept Central Prison consistent with the increase in the number of inmates. In the 1940s a license plate operation was started, and in the 1960s the prison opened its intensive care hospital. In 1968 a prison riot occurred at Central Prison, leaving six inmates dead and seventy others injured. The revolting prisoners raided a guard cache of weapons, and they burned several buildings at the prison. The spark of the riot was based on the prisoner’s complaint that high-security inmates be returned to the general prison population. In the 1980s the North Carolina Department of Corrections appropriated $38 million to renovate the aging prison. Housing cells and administrative offices were added to the prison while the original Gothic structure was demolished for more modern prison arrangements. A new intake wing was added to the prison and currently Central Prison operates the facility for male felons who are over the age of twenty-two and whose sentences are longer than twenty years. Presently, the Central Prison incarcerates 1,000 male inmates, administered by a staff of 700. The head administrator is Kenneth E. Lassiter, and the prison operates the state’s execution chamber and death row while the mental health wing assists male inmates with psychological illnesses. In addition, the prison operates GED and college courses through the University of North Carolina. “Central Prison.” William S. Powell, ed. Encyclopedia of North Carolina (University of North Carolina Press: Chapel Hill, NC 2006). “Central Prison.” North Carolina Highway Historical Marker Program website. A Division of the North Carolina Department of Cultural Resources. 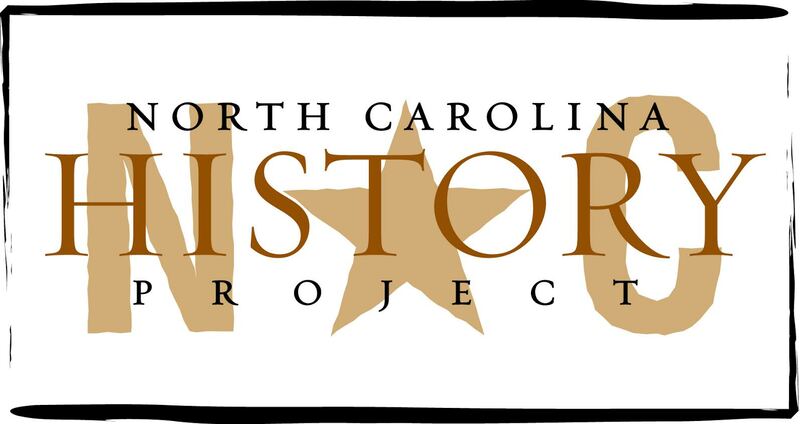 http://www.ncmarkers.com/Results.aspx?k=Search&ct=btn, (accessed June 29, 2012). “Central Prison.” North Carolina Department of Public Safety, 1995 – 2012. http://www.doc.state.nc.us/dop/prisons/central.htm, (accessed June 29, 2012).